Popular for its expansive lots and beautiful neighborhood, Memorial Houston is seeing a rise in new construction homes development. Memorial Houston townhomes for sale are great options for buyers looking for homes with easy access to Downtown Houston and the Energy Corridor. The neighborhood features over thirty subdivisions and six independent villages. Memorial Houston residents also live close to some of the best schools in the city. Public schools with high ratings such as Memorial Drive Elementary School, Frostwood Elementary School, Memorial Middle School, and Lamar High School are all zoned to Memorial Houston. The townhomes for sale in Memorial Houston can be tough to navigate due to the large number of subdivisions within it. It’s important to work with the best Memorial Houston realtor that has in-depth knowledge of the area. For questions, advice, Memorial real estate recommendations, or off-market MLS listings, contact Paige Martin, head of the Houston Properties Team and rated as the best Keller Williams Memorial realtor the last four years. I am interested in Memorial Townhomes and would like to get more details. 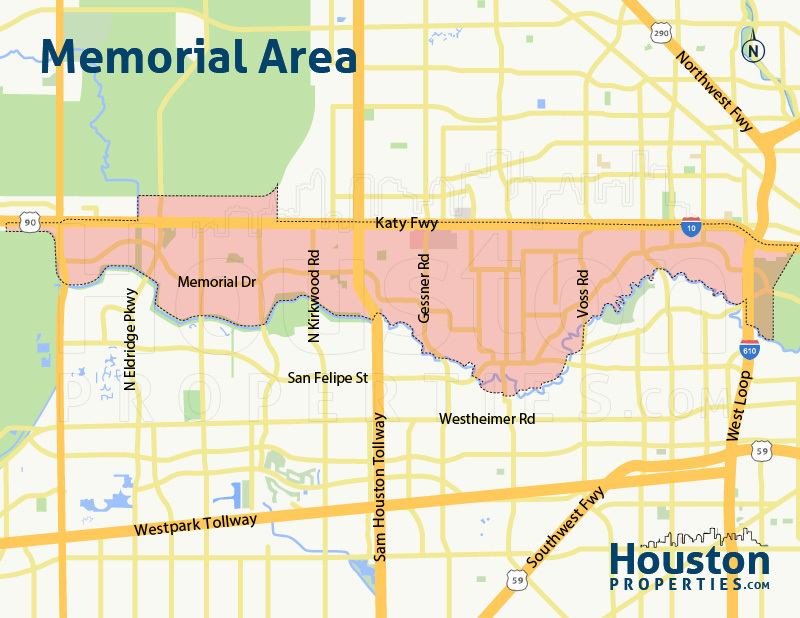 The Memorial Houston real estate inventory is made up mostly of single-family homes with some of the largest lots in Houston. The last decade has also seen an increase in the development of Memorial townhomes. Memorial Houston townhomes for sale are a popular option for relocators and people who are transitioning from renting to investing in their own home. Townhomes offer benefits of both single-family homes and condos. They offer abundant space and low maintenance, and are also generally less expensive than single-family homes. Unlike condos, Memorial Houston townhomes owners have rights to the land from the center of the earth to infinity. 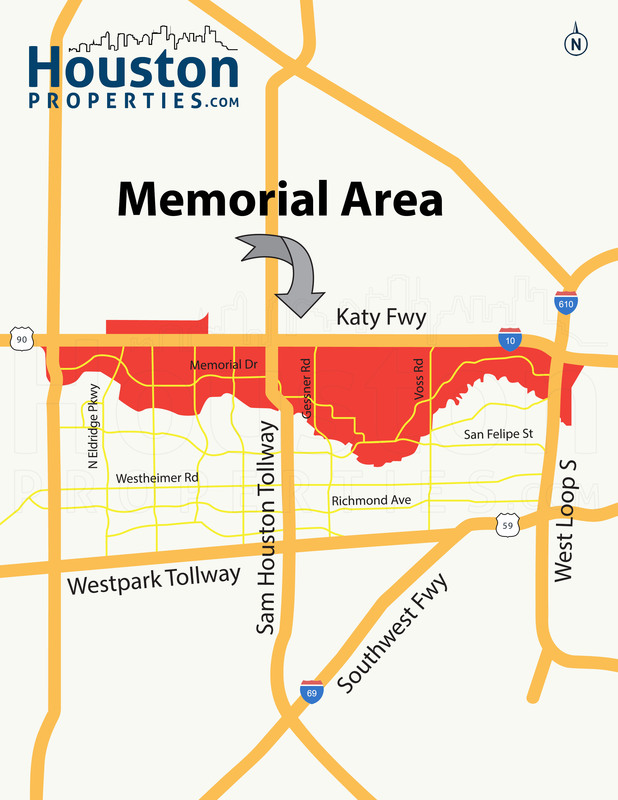 Memorial Houston condo owners only have fractional ownership of the complex and airspace. The only major difference between townhomes and condos is that townhomes usually offer fewer amenities compared to condos. Memorial Houston townhomes for sale have a price range of between mid $80,000s to over $1 million. Newly constructed Memorial Houston townhomes for sale occupy those in the higher price ranges. These homes come with a lot of custom details and state-of-the-art appliance packages.